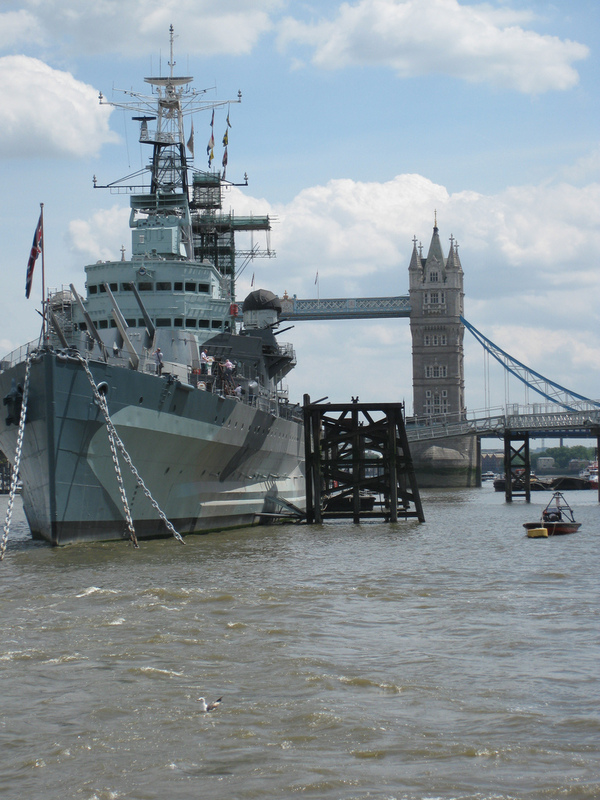 Facilities management professionals heard at first hand the issues surrounding the issues of fire risk assessment at a seminar held against the iconic backdrop of HMS Belfast in London. The seminar, staged by Exova Warringtonfire in conjunction with the Facilities Management Association (FMA), heard how many fire risk assessments conducted on large buildings can go wrong. 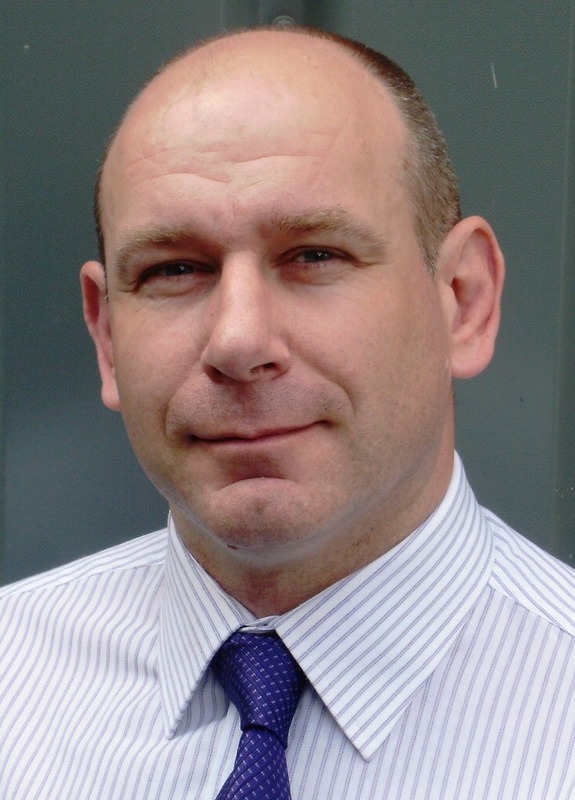 Nick Coombe, enforcement lead for the Chief Fire Officers’ Association, talked about the legislation under the Fire Safety Reform Order (2005) which puts the onus on the ‘responsible person’ to undertake proper risk assessment. He outlined how too often the assessment is not carried out professionally and the responsible person can end up facing legal action. Chris Hughes, an associate, of Exova Warringtonfire, related the reality of fire through a series of videos and how rapidly it can spread when the risk assessment is either not carried out or conducted poorly. Simon Ince, manager personnel certification schemes Exova Warringtonfire, talked through practical steps to take and consider when appointing a fire risk assessor to ensure that adequate measures are in place. Figures released by Fire and Rescue Services show that 46 per cent of public buildings, 42 per cent of care homes, 42 per cent of schools and 37 per cent of hospitals were found to be ‘unsatisfactory’ when inspected. The Facilities Management Association is the UK’s leading representative trade body for employers in the FM sector engaged in delivering non-core services to a broad range of public and private organisations. 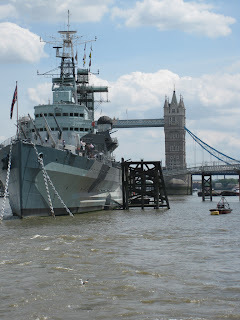 HMS Belfast image by David Jones used under a Creative Commons license.